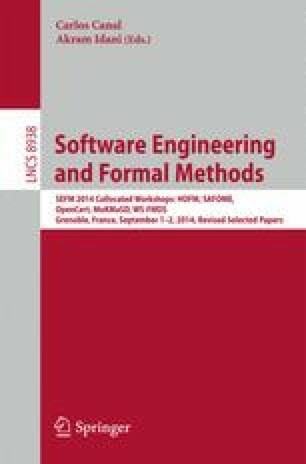 This paper deals with an intermediate phase of resolving Web Service Composition Problem (WSCP) provided by Planics. The abstract planner discovers a set of abstract plans for a WSCP instance. The proposed algorithm utilizes the combinatorial structure of this set and, abstracting from object attributes, browses the space of all potential solutions taking into account only indistinguishable ones. Finally, the reported results are validated by checking the attributes valuation and presumed constraints. This research was supported by the National Science Center under the grants No. 2011/01/B/ST6/01477 and No. 2013/09/D/ST6/03928.